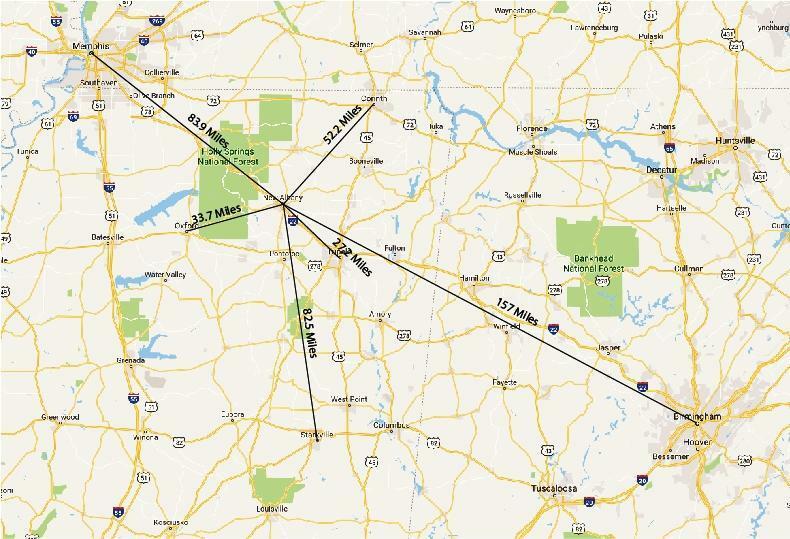 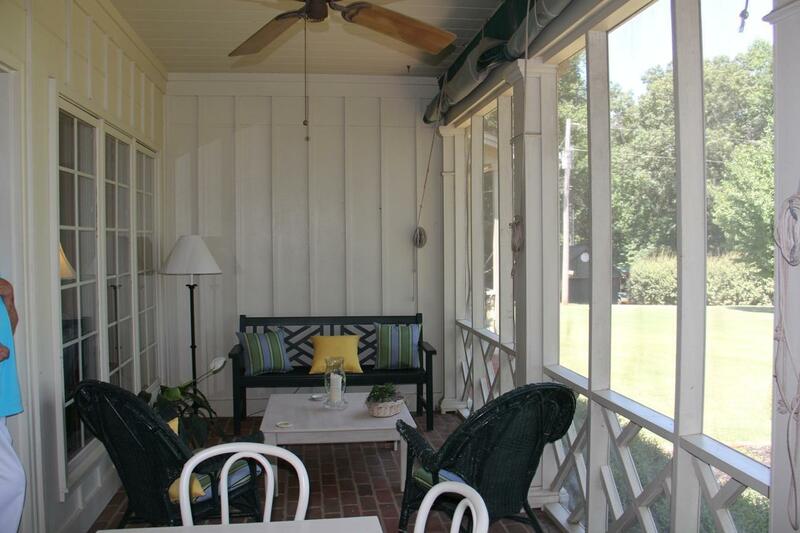 1571 Hwy 178e New Albany, MS. | MLS# 18-2599 | Pickwick Lake/Iuka, MS Homes for Sale, Property Search in Pickwick Lake area. 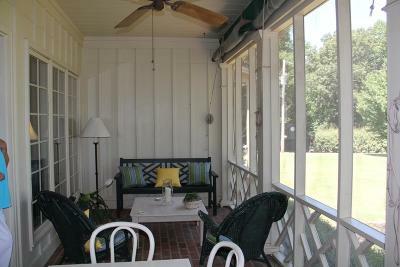 Tranquil family home conveniently located between Tupelo and New Albany. 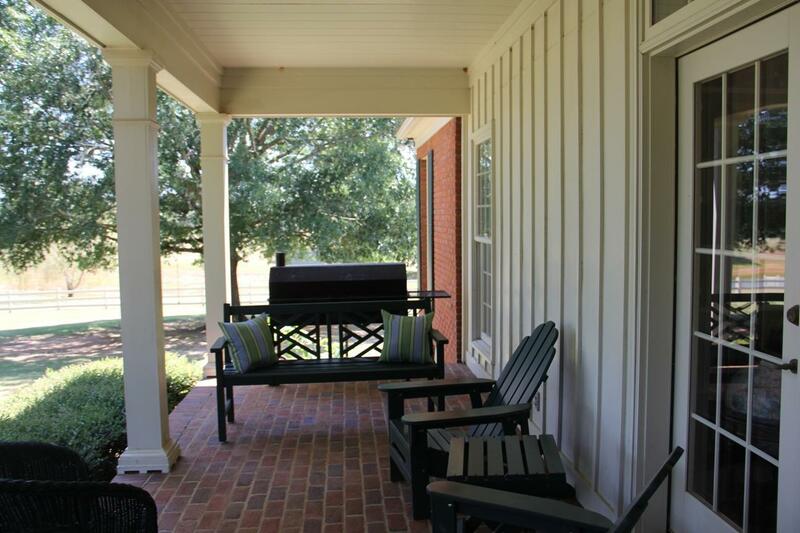 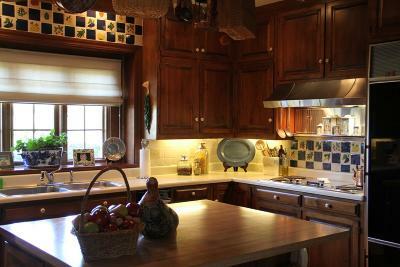 This 4-bedroom, 3.5 bath home on 50 acres has an inviting open front porch, a screened porch and a patio in the back. 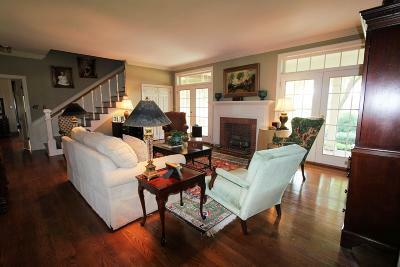 With 4200 square feet of living space, this home is designed for family living. The 2-acre lake has a floating dock and is perfect for swimming, fishing, and canoeing. There is also an air conditioned shop. Whether you have children or grandchildren, this is the perfect place for your family. 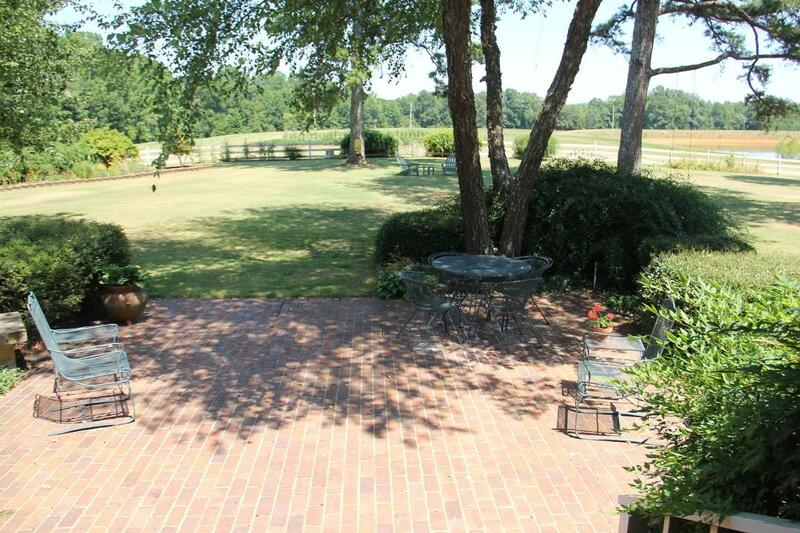 Additional acreage is available for purchase. Call today for an appointment! 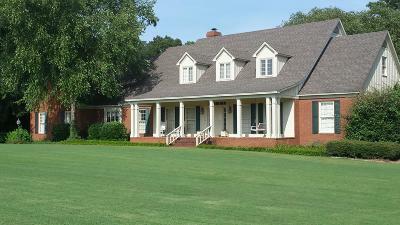 Owner is a licensed MS real estate agent.